Gallery Funaki jewellers feature strongly in the line-up of the National Gallery of Victoria’s major upcoming exhibition Melbourne Now. Congratulations to our artists Blanche Tilden, Sally Marsland, Maureen Faye-Chauhan, Marian Hosking, Carlier Makigawa, Kirsten Haydon and Manon van Kouswijk, as well as our guest artists and friends, Emma Price and Lousje Skala, whose work will be on display. 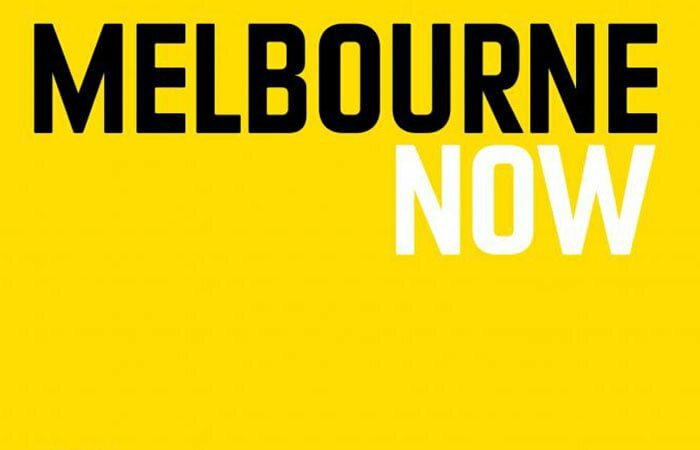 Don’t miss this remarkable survey of Melbourne’s art, design, architecture, performance and cultural practice, which runs from 22 Nov to 23 March.